On Sale Now! 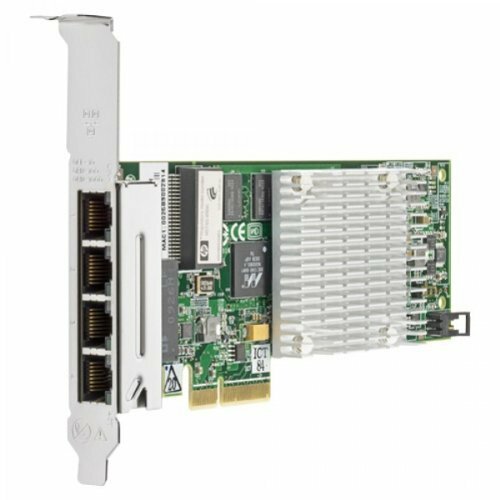 Save 5% on the HP NC375T Pcie 4PT Gigabit Server Adptr by HP at Andy Pemberton. MPN: 538696-B21. Hurry! Limited time offer. Offer valid only while supplies last.